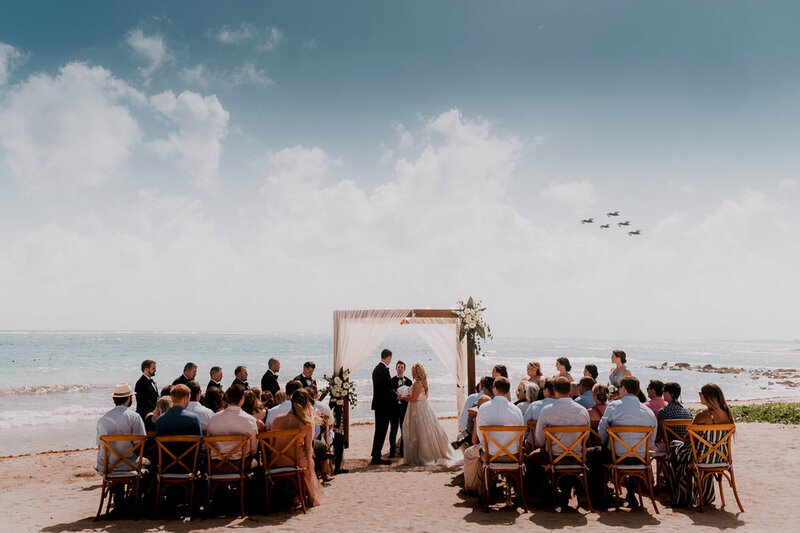 I've spent a lot of time in Mexico these days but this wedding in Tulum was an instant favorite. 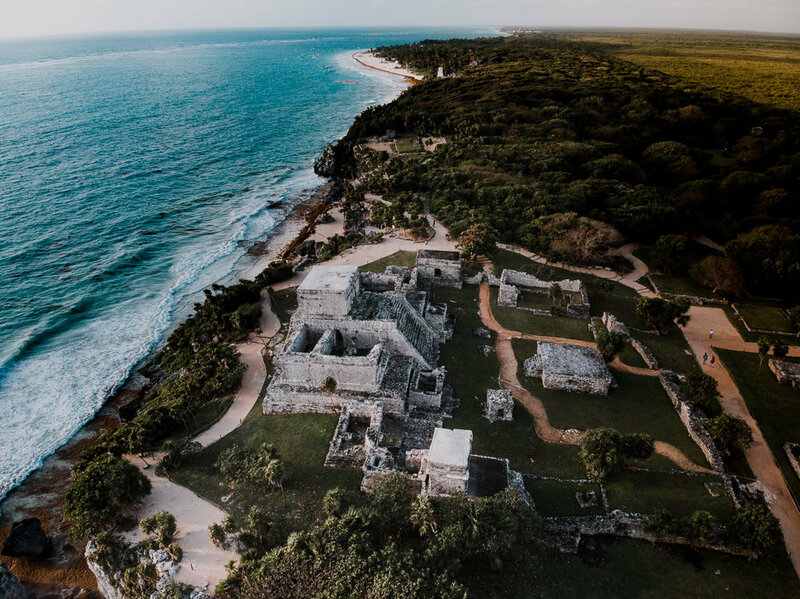 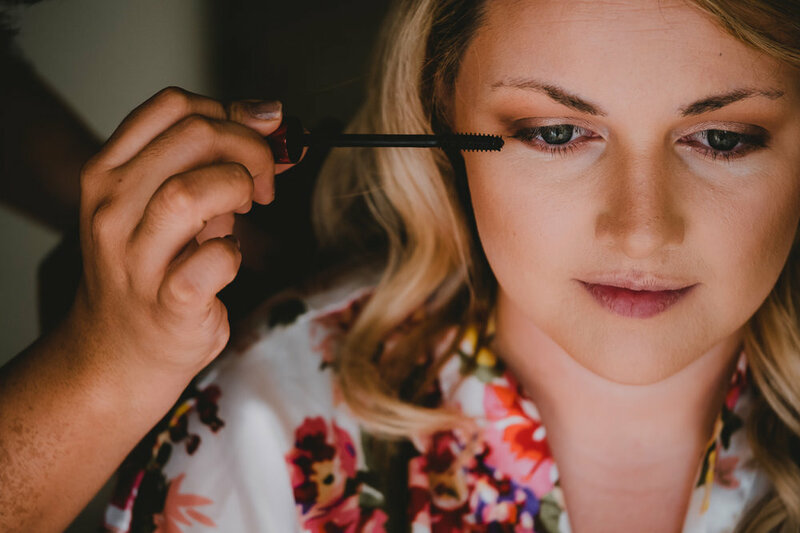 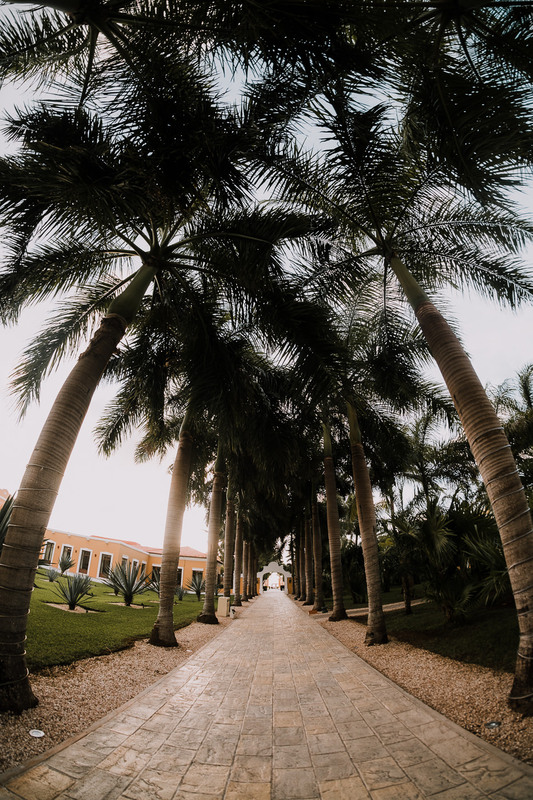 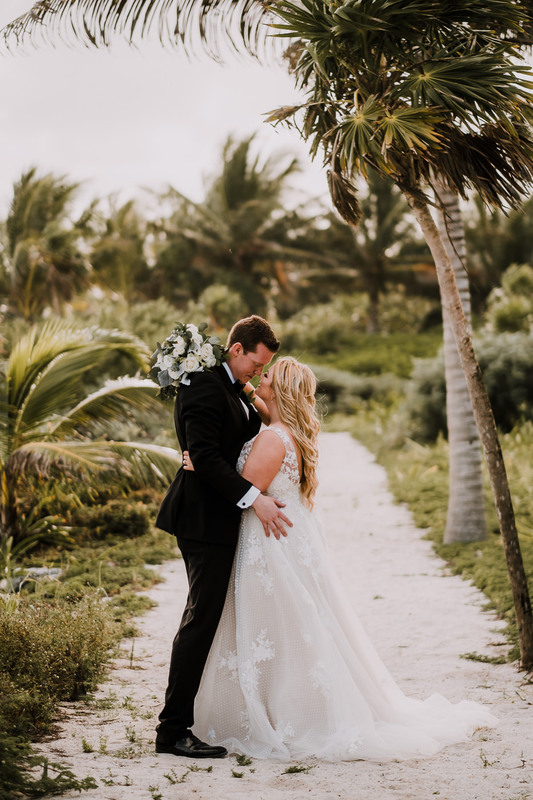 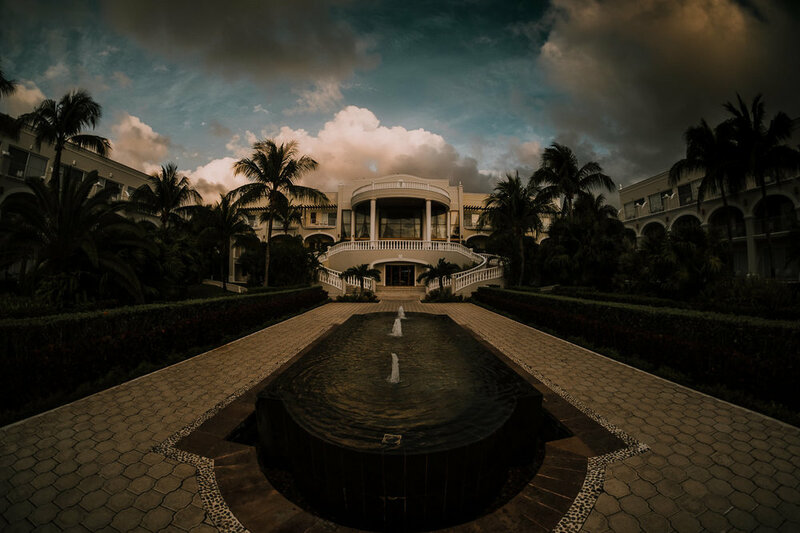 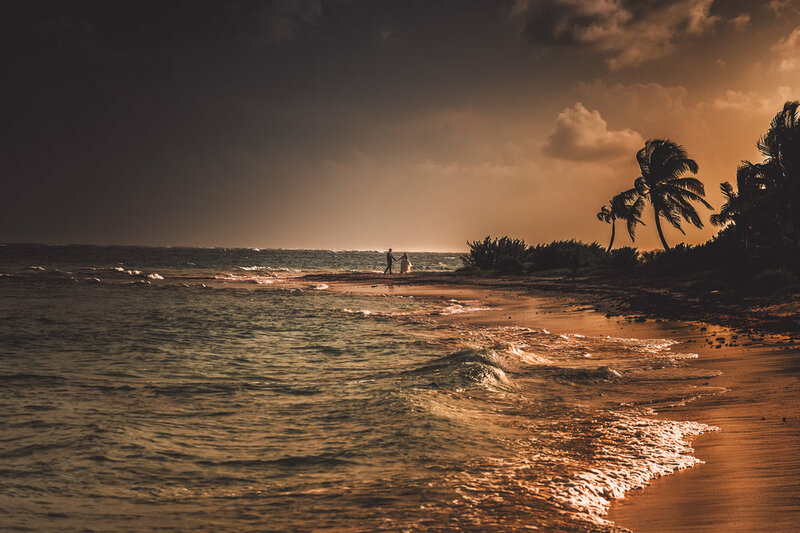 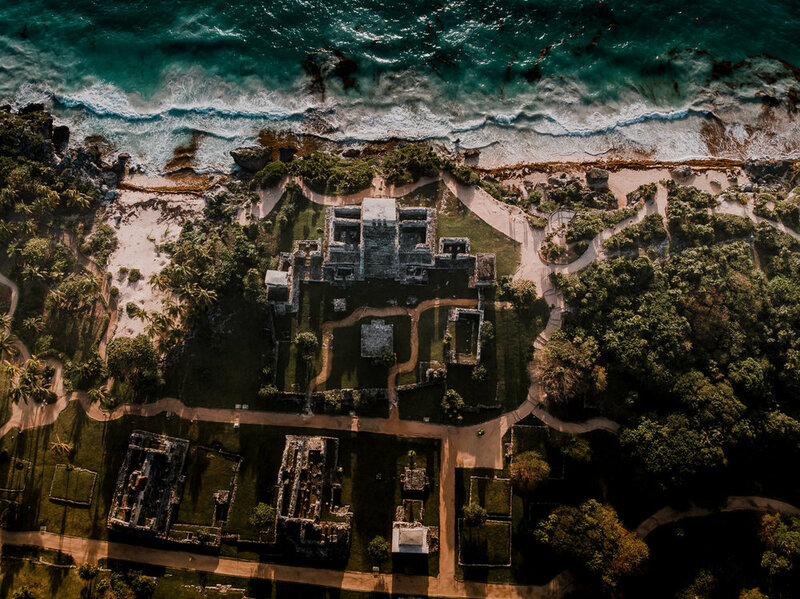 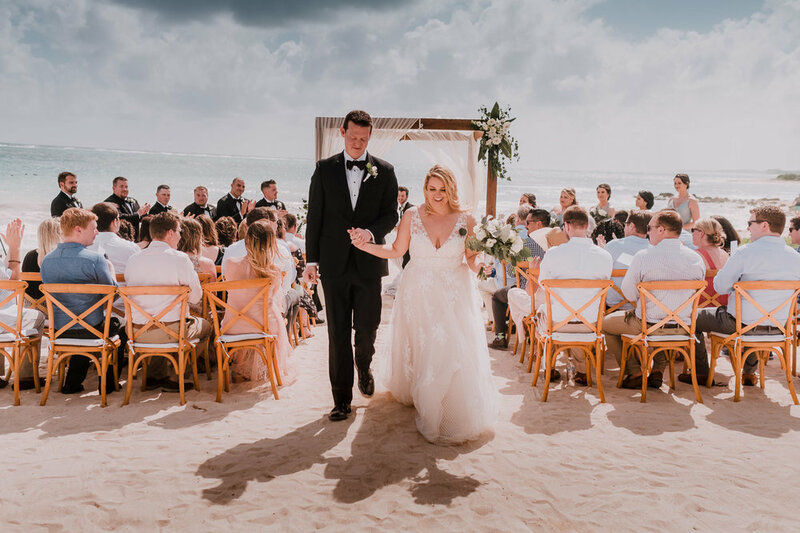 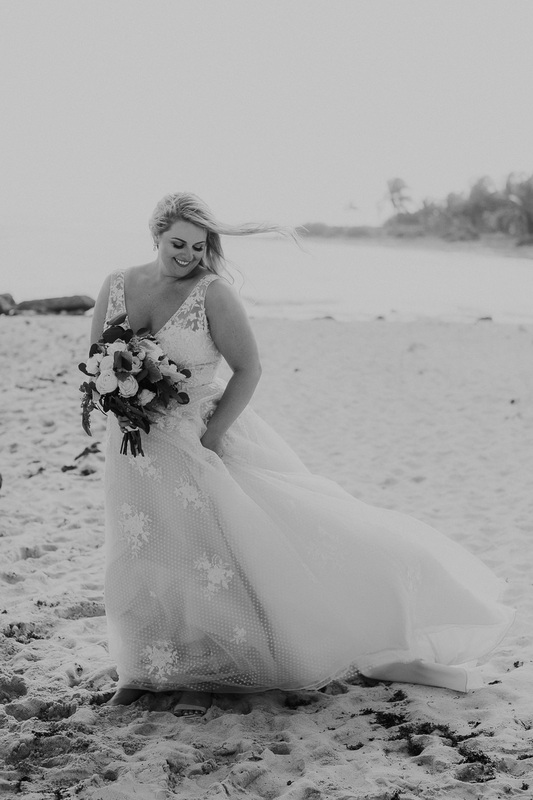 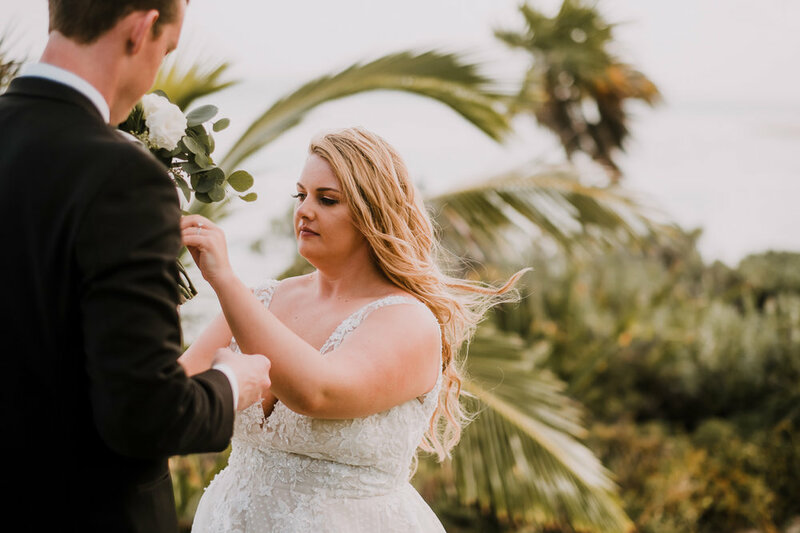 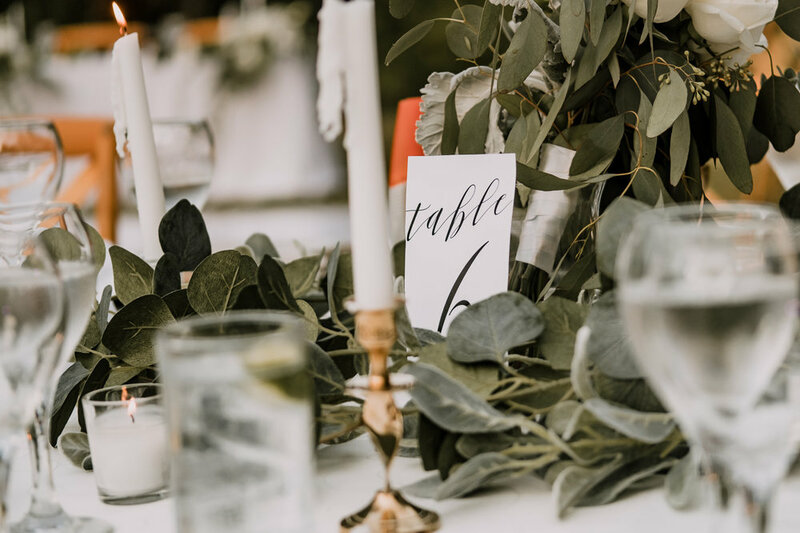 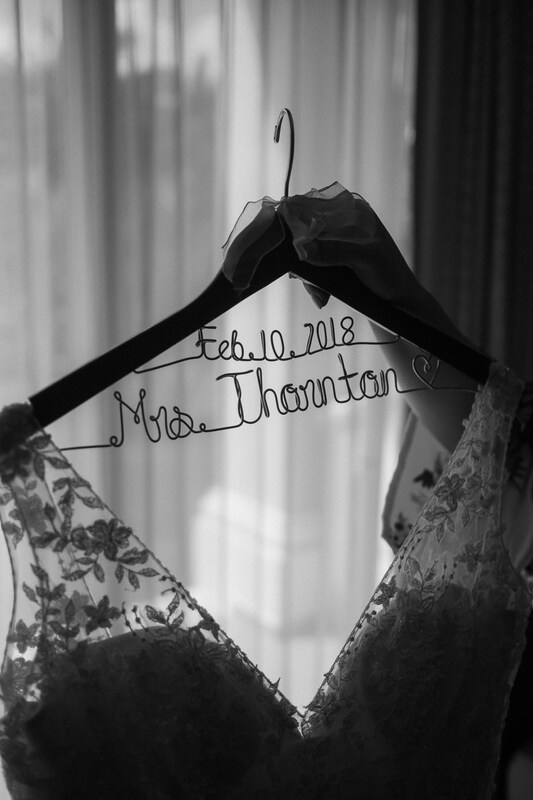 Dreams, Tulum is an absolutely beautiful resort that set the perfect canvas for this wedding day but what made the whole weekend truly special was Kaitlin + Reid. 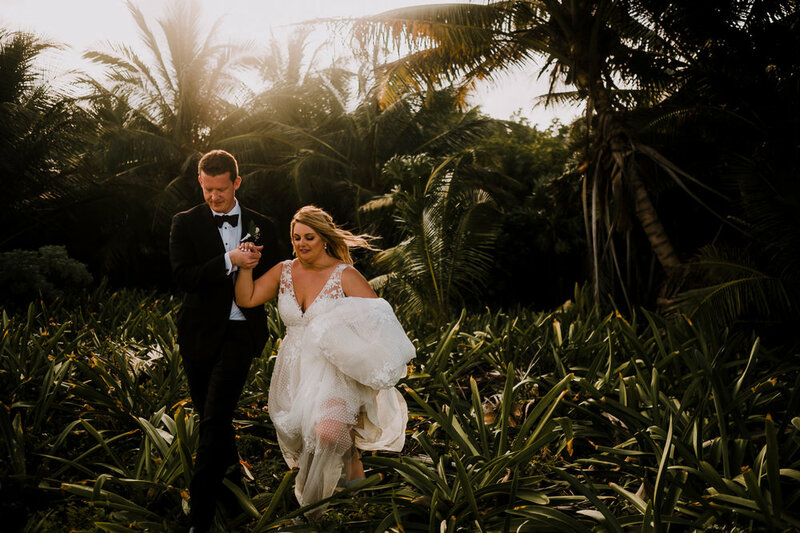 I've had the pleasure to get to know these guys fairly well over coffees and lunches leading up to this wedding but I didn't expect to connect so quickly with their friends and family. 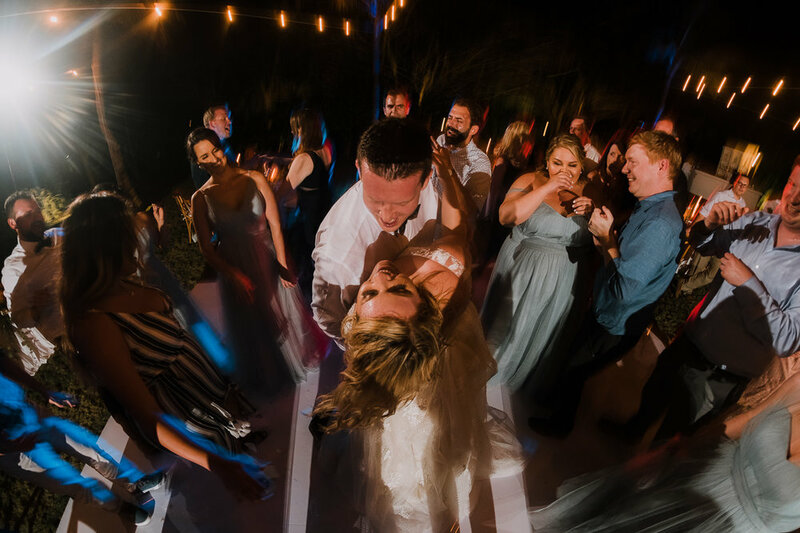 The entire crew (about 50 total guests) were so supportive and excited to see these two jump into this next stage in their lives together and no matter where Brandon and I went at the resort we were greeted with smiles and stories about how these two have influenced so many lives around them. 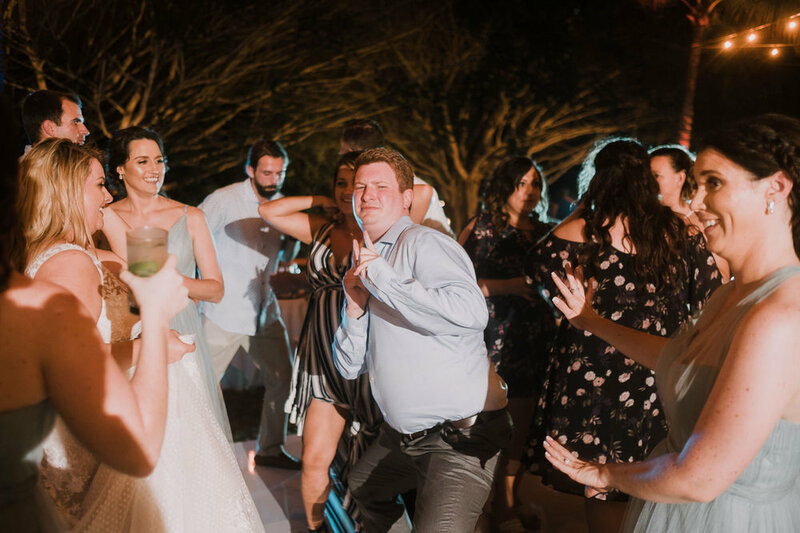 We were a long way from Bentonville but still felt right at home with this group. 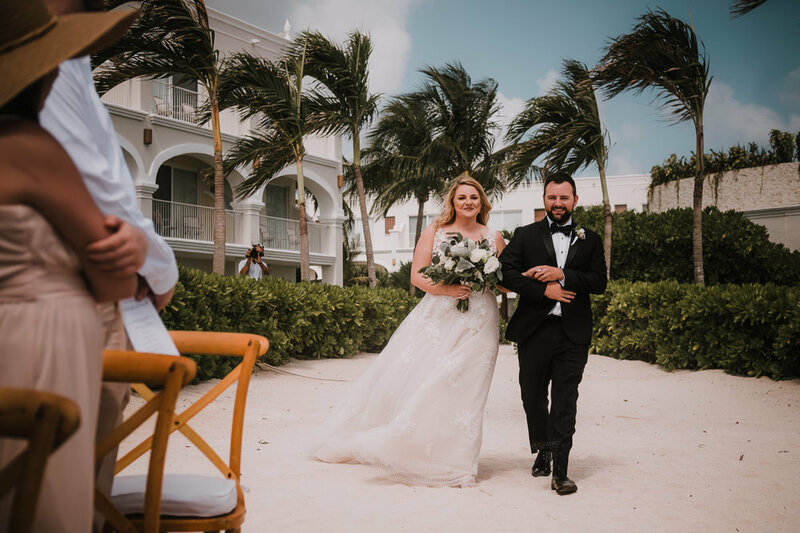 I'm so excited to share the total collection of just about 1,000 final images with these two SOON but couldn't wait to show off a few of my favorite moments first!